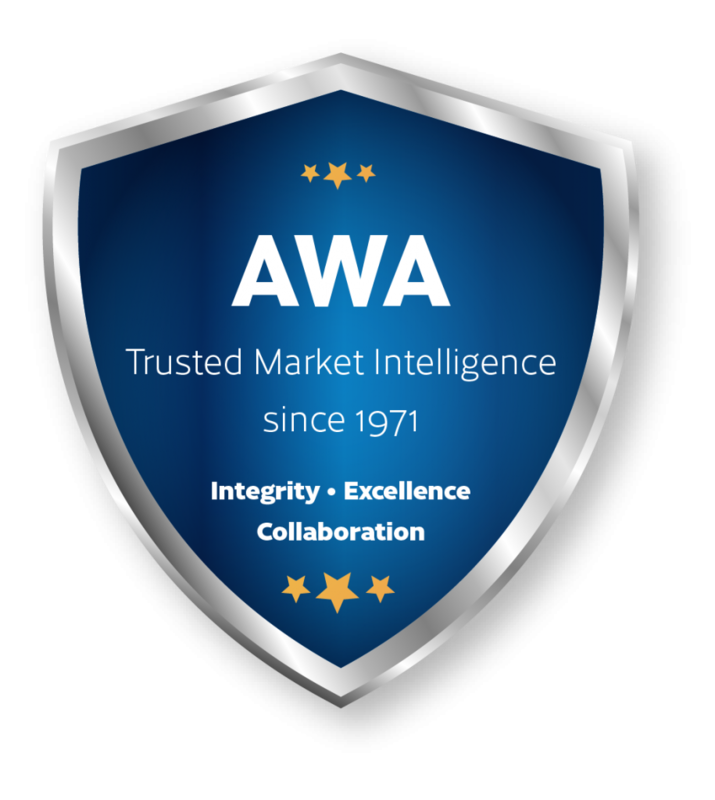 AWA South American Release Liner Market Study 2018 is AWA’s fourth report covering the South American release liner market. 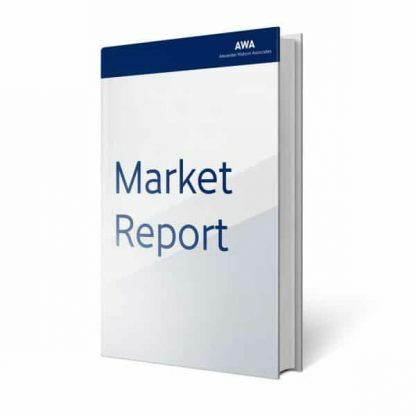 It provides an up-to-date assessment of market sizing and trends – highlighting the South American market and putting the South American market into a global context. The study provides in-depth statistics on markets, drawing on an enhanced base of input from within the industry, and assesses the trends in technology, purchasing, and the overall business environment. In addition, the report contains profiles of leading companies across the value chain. 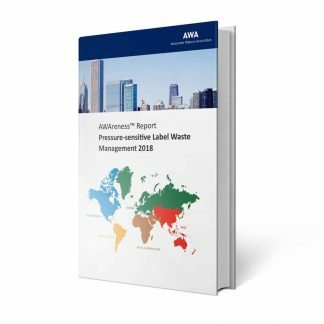 AWA South American Release Liner Market Study 2018 uses the value chain as a powerful tool to analyze the release liner industry. 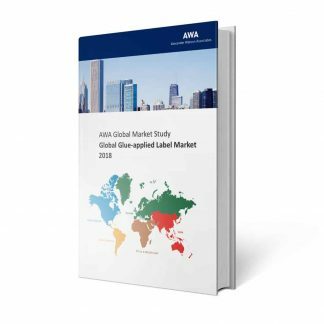 The geographical focus of the study is South America, but for reference the report also contains a section on the global market. We’ll send you a free PDF sample of the report if you fill out the details below. When you fill out this template, our team will send you a sample of the report you requested. 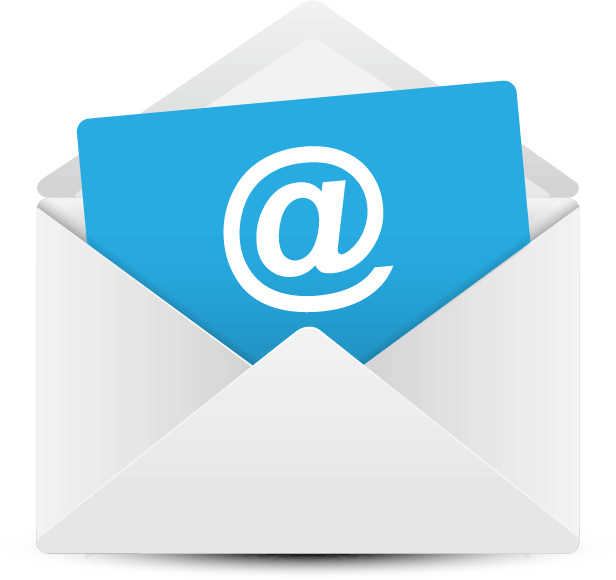 We will not use your email address for any further email communication unless you explicitly agree to it.